We Know Shipping Bass Boats! bass boat moved anywhere in the world. 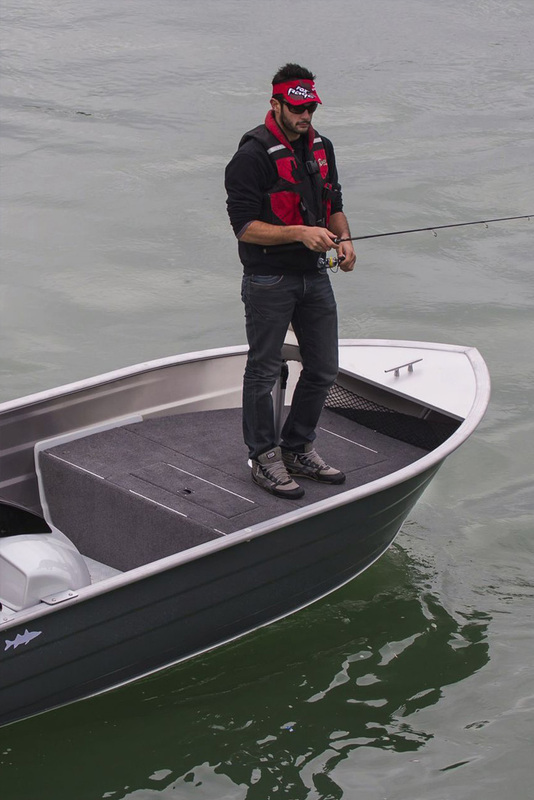 Before transportation of your bass boat can begin, there are some important things to do. First, make sure to remove any personal or loose items in the boat. The bottom portion will have to be cleaned before hauling, to comply with the sometimes-strict state policies regarding organic matter and live organisms coming into or out of the state. Careful attention will have to be paid during the loading of your bass boat, so nothing is damaged while en route. Nationwide Boat Shipping will make sure that your bass boat is properly prepped before its journey begins. Our vast experience in bass boat transport means your boat will be in the best hands in the boat shipping industry. We provide our customers with professional bass boat shipping at very competitive prices. We take pride in our work and pay special attention to the details of boat shipping. We strive to provide the best customer service in the nation and want your shipping experience to be as stress-free as possible. All preparation and route-planning will be taken care of before the move begins, so you know what will happen ahead of time. We will take care of getting all permits and escorts that are necessary to ship your bass boat. Our transport specialists will be in continuous communication throughout the process, so you stay informed. Call (800) 352-8475 to talk with one of our logistics professionals for a free no obligation quote today! With so many great fishing spots in the nation, you will need professional boat transportation to try them all. Trusting a professional boat transport company to get your bass boat where you need it means that you don't have the mountain of worries that come with hauling it yourself or having a friend move it. At Nationwide Boat Shipping, we can ship your bass boat anywhere in the United States. Our vast experience and knowledge of how to safely transport small boats gives us an advantage over other shipping companies. We also take care of getting all permits that are necessary for shipment, so you don't have to deal with it. It's no wonder we are the nation's top choice for bass boat transport. "Nationwide Boat Shipping got my bass boat moved & now Im back in the water catching the "big ones"! "Was worried about getting my bas boat shipped but Nationwide Boat SHipping took all my worries away! Thanks guys!!!" "Im glad I did my reasearch before shipping my bass baot as I chose the right company when I called Nationwide Boat Shipping! A job well done!"